March 27th, 2019 written by Mediterraneo Dx Club H.Q. the good Giovanni IZ2DPX as always, is extremely available to the members of his club. 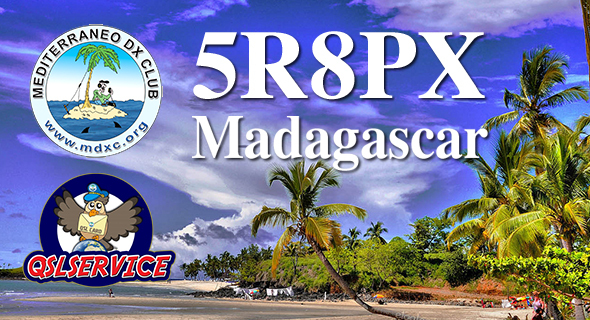 This year it will be active as 5R8PX from the island of nosy be IOTA AF-057 from 3 to 17 August 2019.